Far too often our elaborate Halloween costume trappings are forced to retire after the holiday is over, but that doesn’t have to be the case. There are tons of Halloween makeup products that can be used long after the holiday ends for those dramatic nights out on the town. Also, if you opt to dole out your cash for more versatile Halloween makeup, you’ll also have the option to switch costumes last minute (if you so please). 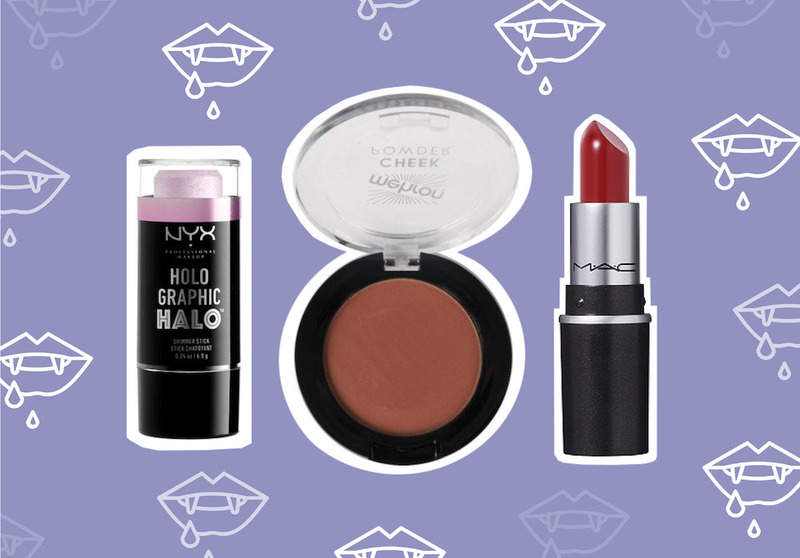 Basically, the world of Halloween makeup looks is your oyster, and you should make it dance for you all winter long by buying goodies that transcend the confines of October 31st. So, with this in mind, we’ve gathered some of the best and most versatile Halloween makeup deals for under $15. 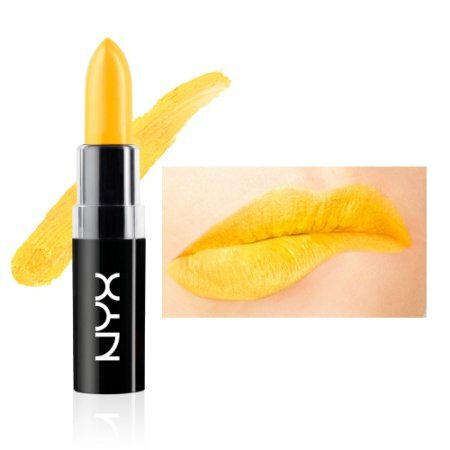 This long-lasting lipstick applies glossy, dries matte, and is a great color if you’re going for a Catwoman costume this year. 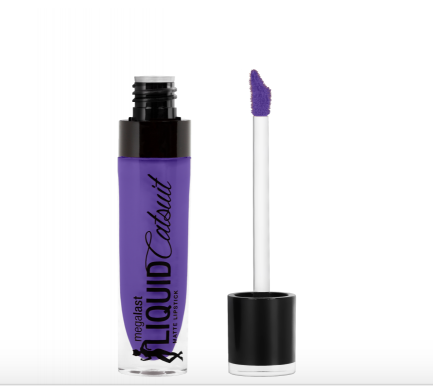 The dramatic purple lip is trendy enough that you can wear it out on the town for months to come. This creamy cosmetic face paint can be applied with a brush or finger and it features a color palette fit for a committed mermaid costume. 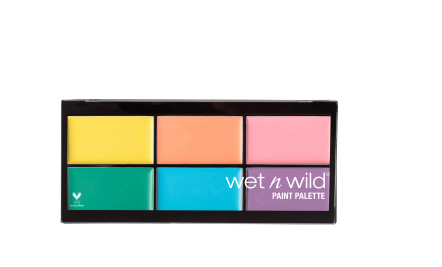 Plus, the bright shades can easily hold water as a spring eyeshadow look. 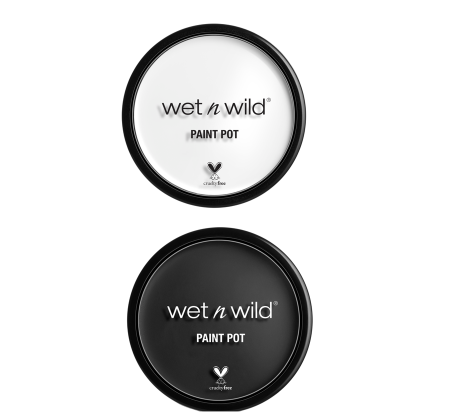 The versatile paint pot can be used to paint on whiskers for a cat, and of course, any dark eye makeup looks you want to wear throughout the winter. 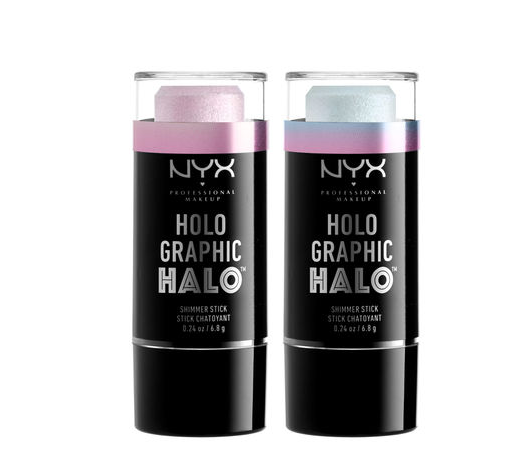 These glow sticks are optimal if you want to glow like a human diamond, unicorn, angel, or the pop singer Kesha, and they’ll keep you shimmery all winter long. 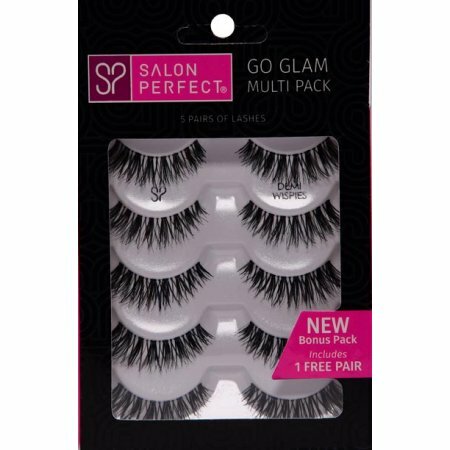 These eyelashes are fit for a diva costume on par with Twiggy or Cher and will serve you well the next time you want to really play up your eyes for a wedding or night out on the town. 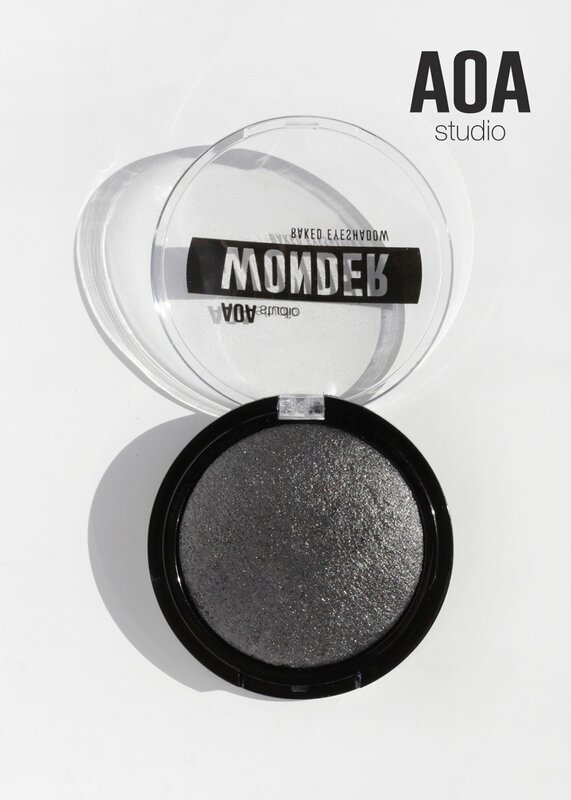 With this space-age shadow, you could easily channel Ziggy Stardust or Disney’s Zenon. 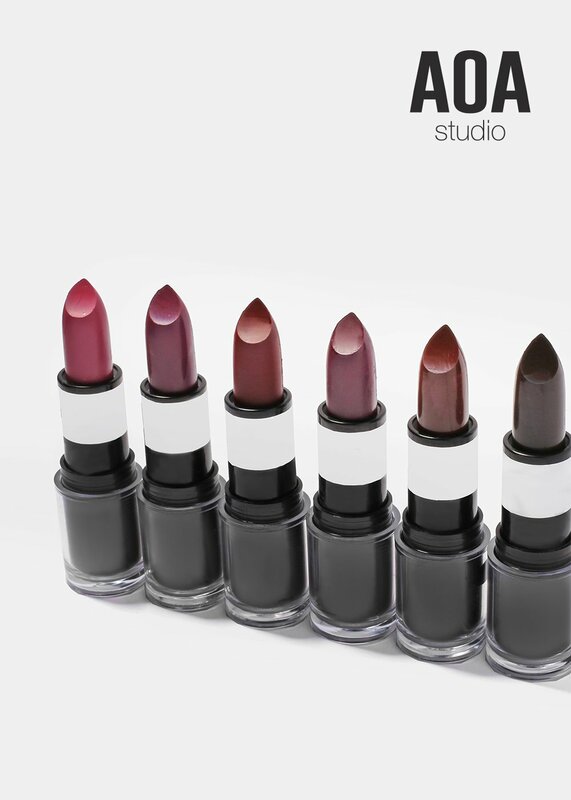 The shimmery vegan and cruelty-free shade is applicable for glam nights long after Halloween. You can pick one of these six shades for $1, or collect them all for just $6. They’re ideal if you wanna channel the women of The Craft, both for Halloween and for your daily life. Whether you want to contour yourself into Bambi or a Kardashian sister, this contour blush will help you on your costume journey. 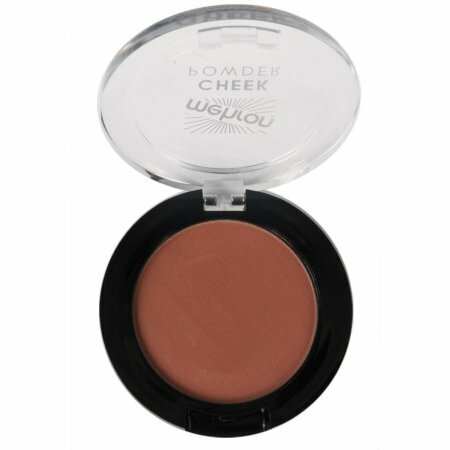 Plus, a contour blush is an essential makeup product that keeps on giving even after the holiday. 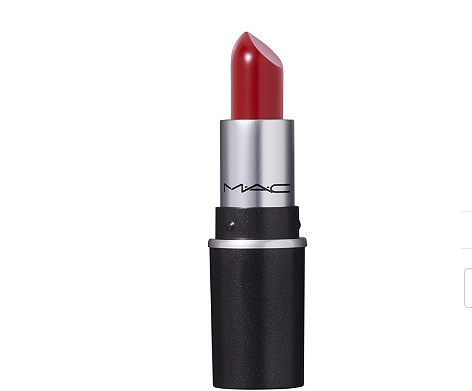 This is the perfect shade for your topical Wonder Woman costume or Morticia Addams, and we all know a bold red lip is a staple all year long. A solid black eyeliner is always a versatile Halloween makeup tool. 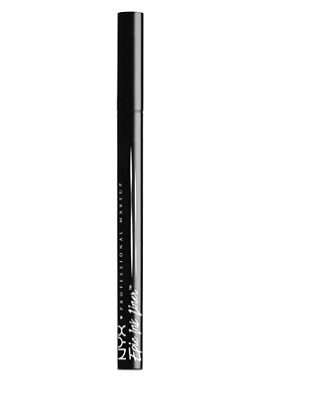 Whether you’re going for dark eyes and a black hoodie to channel Jessica Jones or you’re painting your face into a spider web, this ink liner will do the work for your costume and your day-to-day makeup looks. This set of decorative press-on nails includes options suitable for a ladybug, spider, candy corn, or a cabaret singer and are a great option for year-long lovers of nail art. 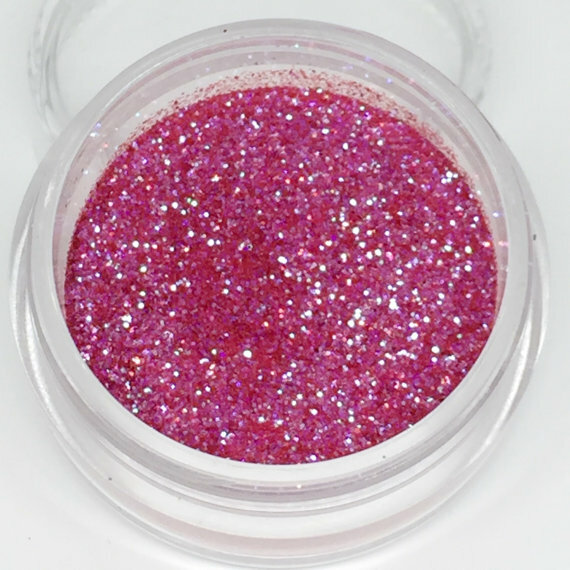 This pressed glitter eyeshadow can be used to channel Nicki Minaj’s Harajuku Barbie alter-ego, Reese Witherspoon in Legally Blonde, or even one of Dolly Parton’s many looks. It’s a statement look you can definitely wear after the holiday. You could dress up as th sun itself or your own version of Pennywise the Clown with this dramatic color, and trust us, you’ll want to pull it out at least once for shock factor after Halloween is over. Anyone who can pull off yellow should flaunt that ability. Hopefully these affordable options help open up your vanity table options for Halloween and beyond.